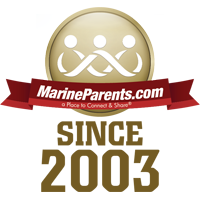 The 43rd Marine Corps Marathon is SUNDAY! 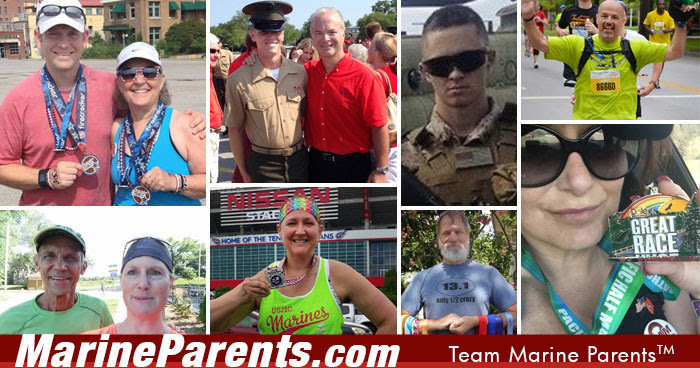 This Sunday, 38 Team Marine Parents runners will be participating in the Marine Corps Marathon and the MCM10K in Washington DC. These runners have been training all year long and fundraising for the outreach programs of MarineParents.com. We would like to thank these runners for their extensive hard work, passion, and for supporting our troops. Please help us support and thank these runners by either making a donation to to their TMP's campaign(s) and/or by changing your profile picture to the TMP icon on or before October 28th. Thank you for supporting our troops! 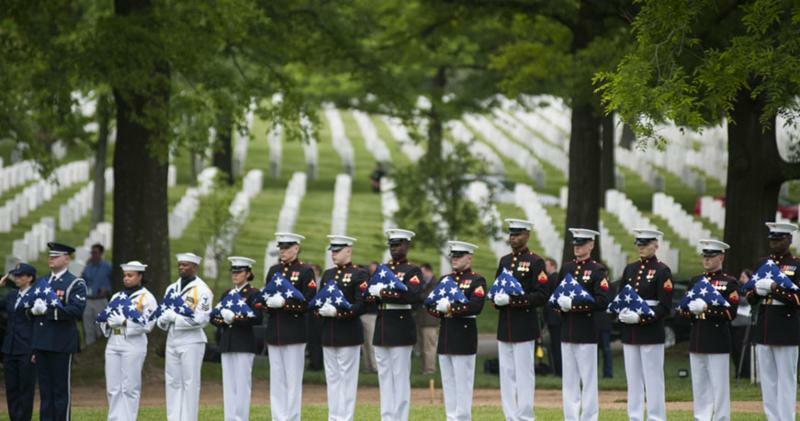 Review the links on the right side of the page for each area of opportunity, where you'll find ways to donate, raise money, or actively engage in supporting the troops through one of our many outreach programs. 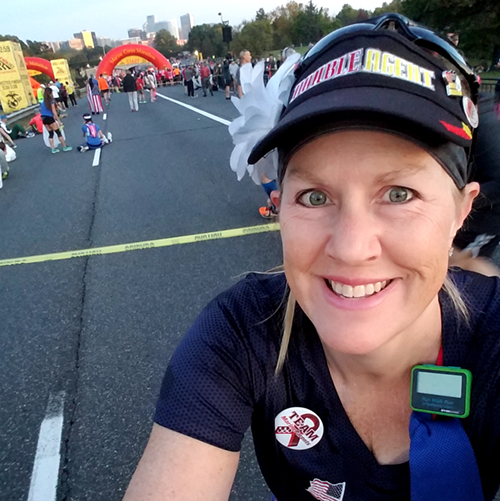 Penny Terwelp will be running the 43rd Marine Corps Marathon on October 28 in Washington, D.C. for the third year. 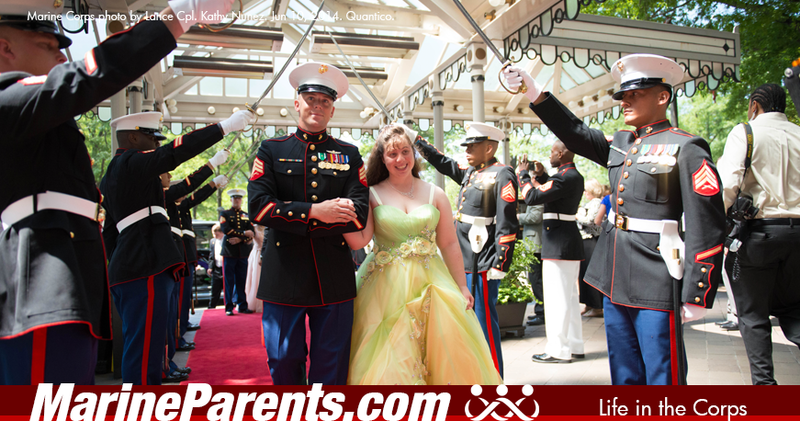 She wants to continue to support Team Marine Parents as she runs the miles for those who can not. 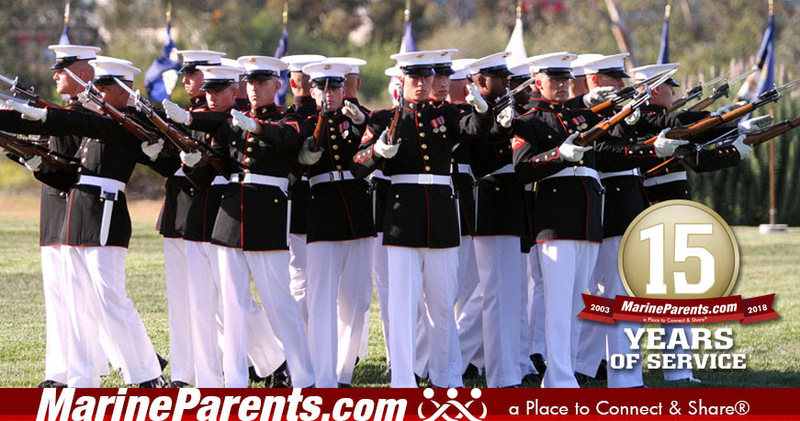 The Marine Corps is full of traditions and customs, and that comes with many types of military etiquette. 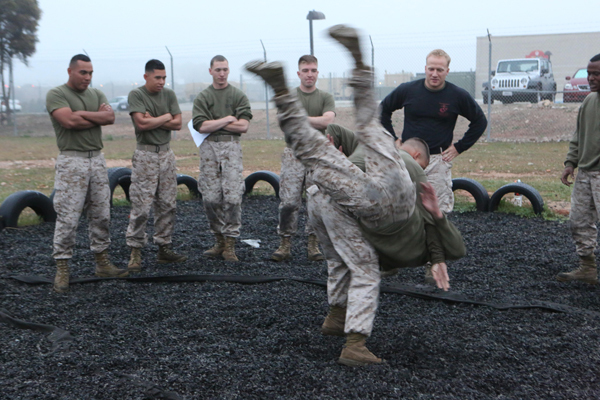 We will discuss some of the common types as they pertain to family members and their Marines and how you should act in those situations.